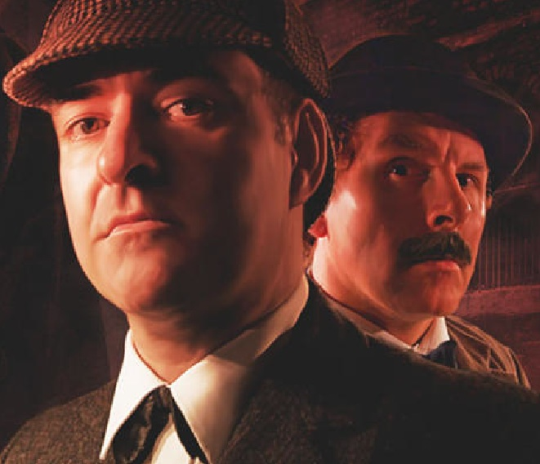 Over at Big Finish (www.bigfinish.com) a new series of Sherlock Holmes adventures are being created on audio. 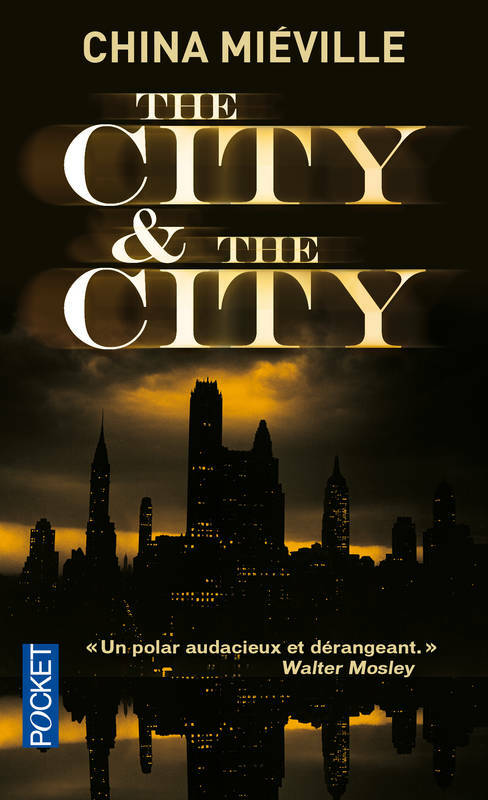 These are a mixture of original dramas and adaptations of Conan Doyle stories and novels as well as adaptations of stage plays and novels by the likes of Brian Clemens (Holmes and the Ripper) and David Stuart Davies. 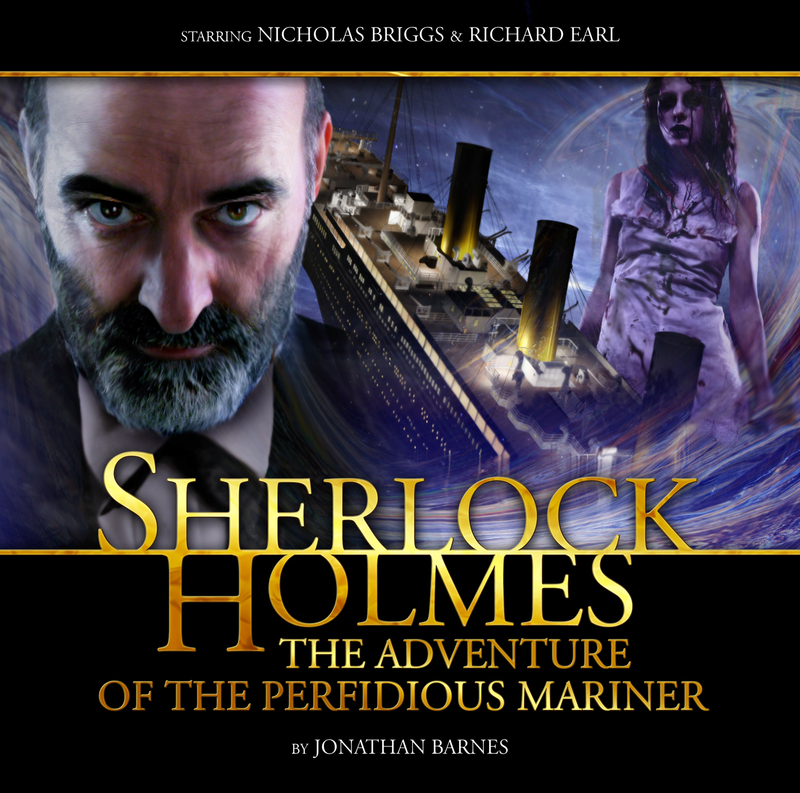 After a pair of one-man productions starring Roger Llewellyn, the continuing series has seen Nicholas Briggs play Holmes (he often directs and produces the plays too) while Richard Earl is Watson. Both bring great warmth and vitality to their playing and make for a smashing double act. Here is the fill list of their productions so far, with links to some of those already reviewed here at Fedora along with few standalone specials. All offer the company’s customary very high standards in terms of productions values with fully immersive sound effects and music and strong casts.